Happy weekend everyone! And happy spring too! I thought spring would never arrive, but I'm beginning to see signs of spring everywhere I look. 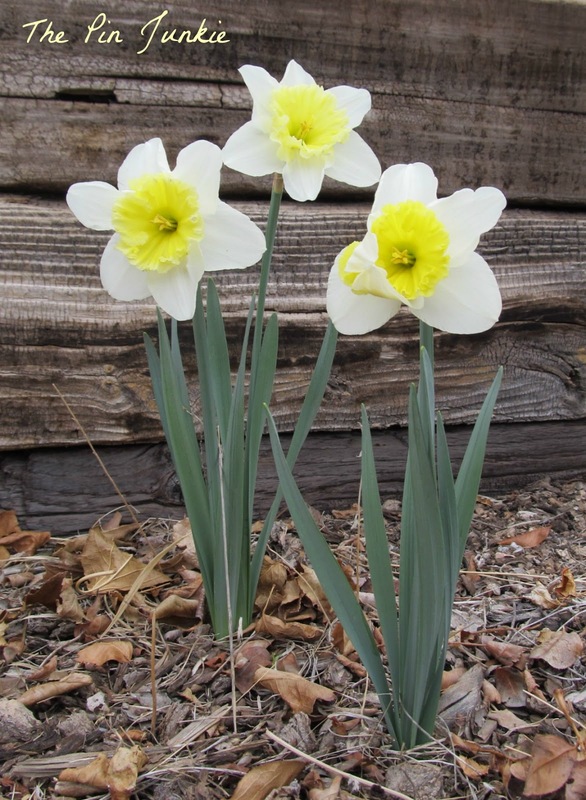 These beautiful daffodils are in my backyard. 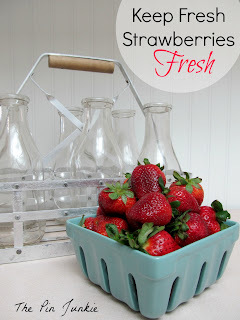 This week I shared how to keep strawberries fresh longer. 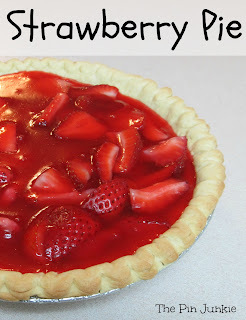 I also shared a recipe for a delicious strawberry pie. 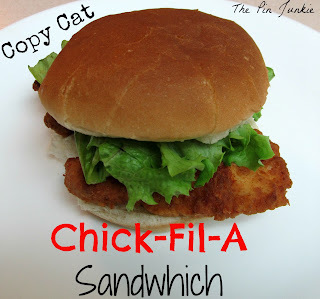 I made copycat Chick-Fil-A chicken sandwiches. 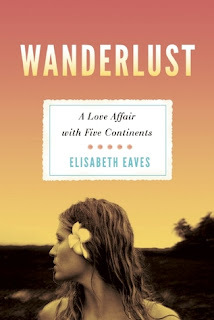 Finally, I shared a book by Elisabeth Eaves called Wanderlust A Love Affair with Five Continents. Doesn't this look amazing! Leigh Anne at Your Home Based Mom shared her chocolate chip cookie pie. Denyse at Glitter, Glue & Paint is updating her kitchen and dining room with one of my favorite color combinations - teal and beige. Lynn at Craft Room Confidential made a beautiful butterfly collage. I want to make one too! 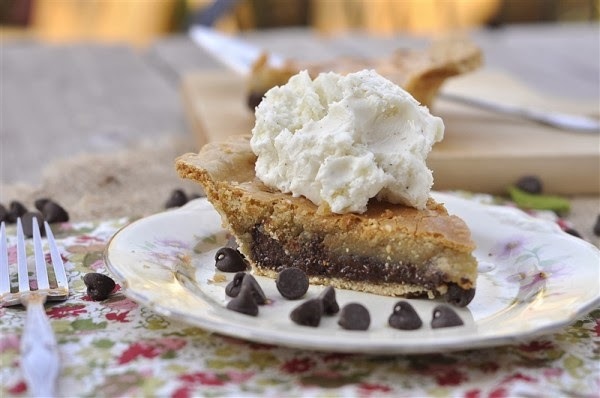 Thanks so much for sharing my chocolate chip cookie pie in your line up this week! So appreciate being included in all the fun ideas. Thanks for joining in the fun! That pie looks absolutely yummy! Thanks for hosting! Have a great week, we'll see you next time! My weekend link party just went live and I'd love to see you there again this weekend at The Best Blog Recipes @The Weekend re-Treat! Thank you for hosting!!! I added a link to a tutorial that I did "let's make a shopping bag"
Thanks Winnie! You're so sweet! I'm so jealous of your daffodils we still have snow on the ground. Happy Spring. What a brightening to my day. Thank you so much for featuring my kitchen!! We just finished the back splash and can't wait for everyone to see it. A BIG THANKS to you for having a rockin' party every week!!! Your welcome Denyse! Thanks for joining the party! Lots of great stuff linked up, have a wonderful weekend!! Thanks so much for hosting! Lots of fun features! Have a great weekend! Thank you for featuring my butterfly collage. Have a great weekend! I've actually pinned this idea a while ago, and just haven't made one of my own. Yours is beautiful! Thanks for sharing! Thanks so much for hosting! I love coming every week. Happy Friday!! Thanks for hosting this party full of "pinable" things!! Thanks Ashley! That's so sweet of you! Hi! I found your blog over at the Let's Get Social Sunday Party and am now a follower! I love your blog! 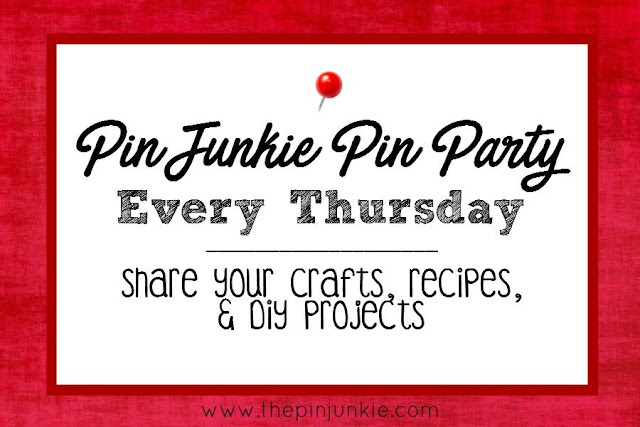 I'm putting your Friday Link Party on my list and will definitely be linking up! Stop by and visit me sometime!! Hope you're having a great Sunday! Thank you for hosting another fun party! Have a great week!